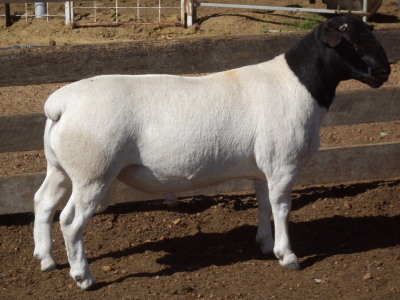 Comments: Type 4 ram with a Dorper $ index of 130.90. 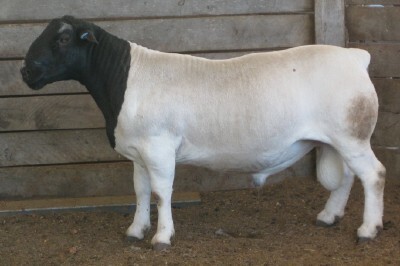 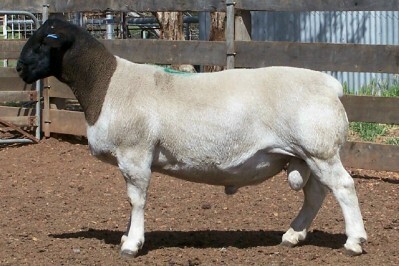 Comments: Conformation 5, Type 5 ram that was placed 2nd in the heavyweight ram lamb class at the 2009 Dubbo National Dorper Show. 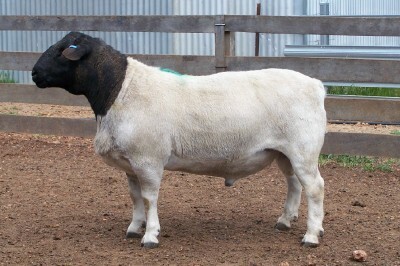 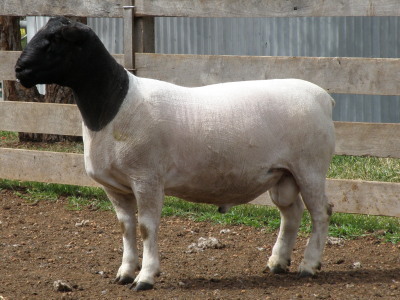 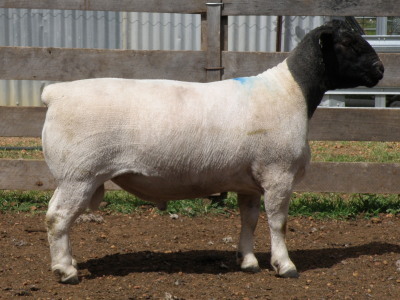 Has a Dorper $ index of 132.27 and his twin brother was also classified as a Type 4 ram. 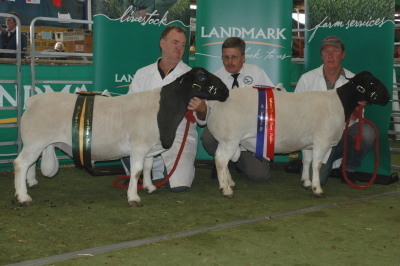 Comments: 2009 Senior Grand Champion (Kaya 071209)and Reserve Grand Champion (Kaya 070056) Dorper Rams at the Dubbo National Dorper & White Dorper Show.